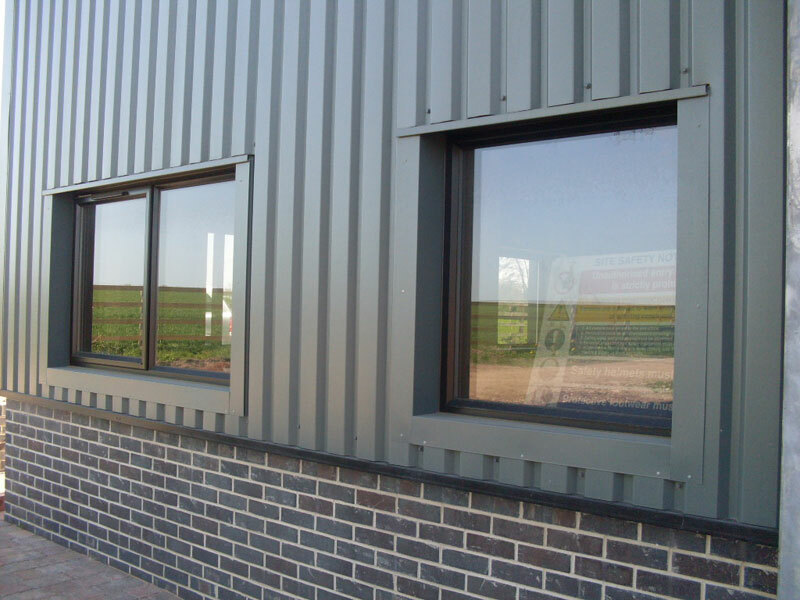 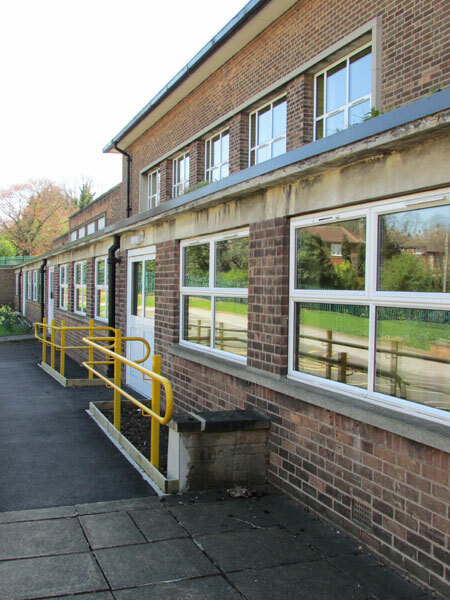 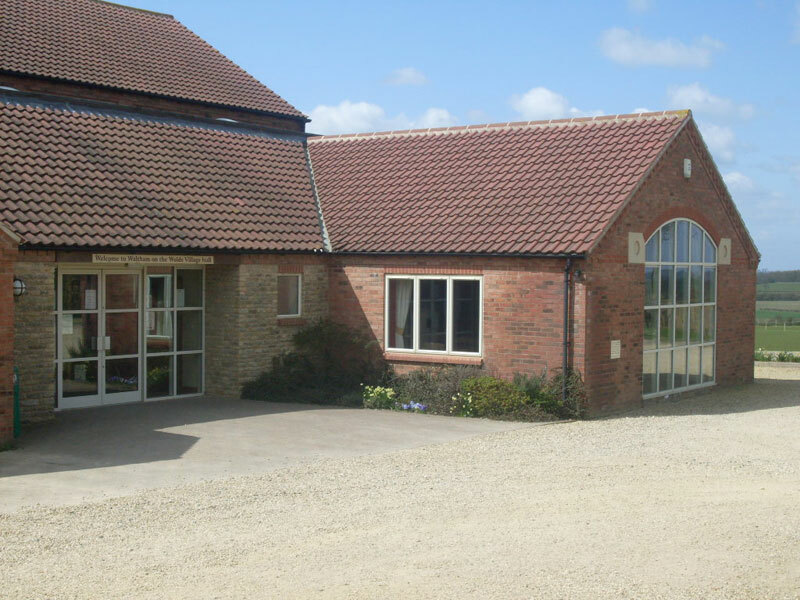 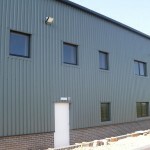 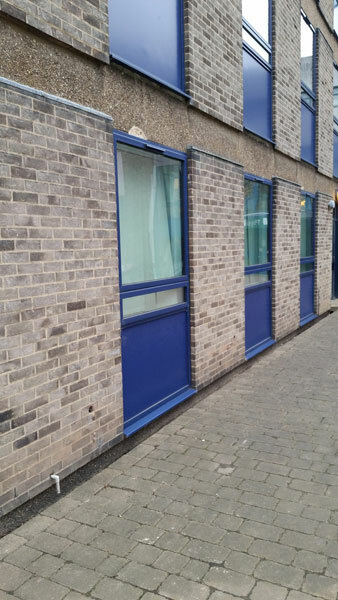 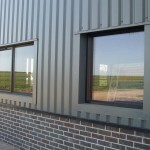 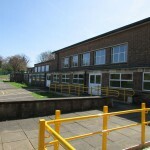 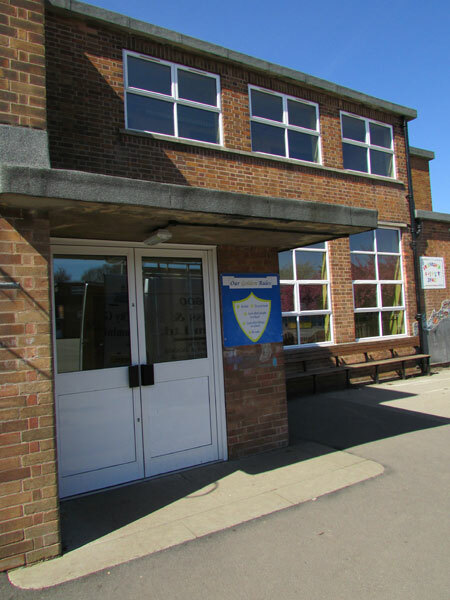 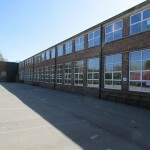 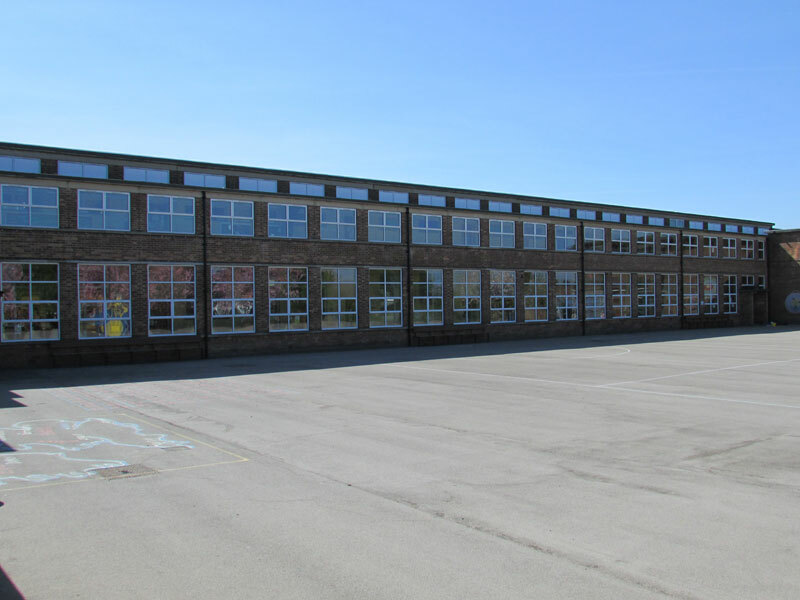 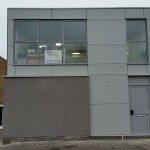 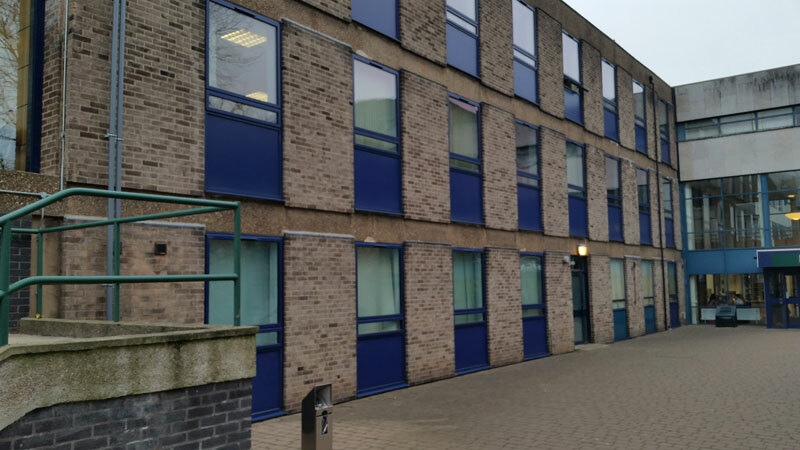 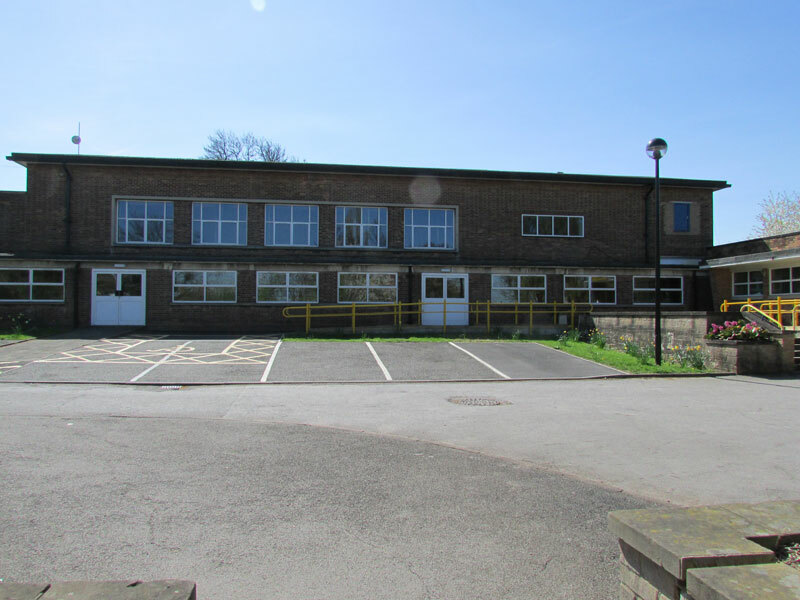 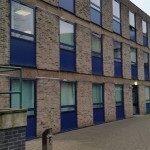 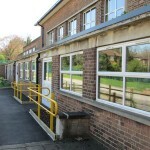 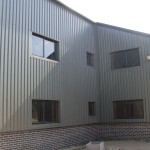 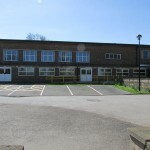 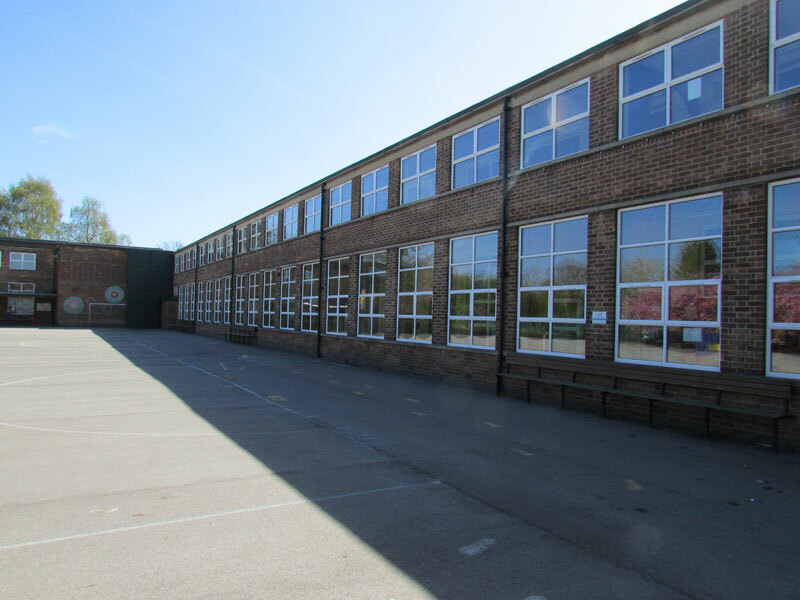 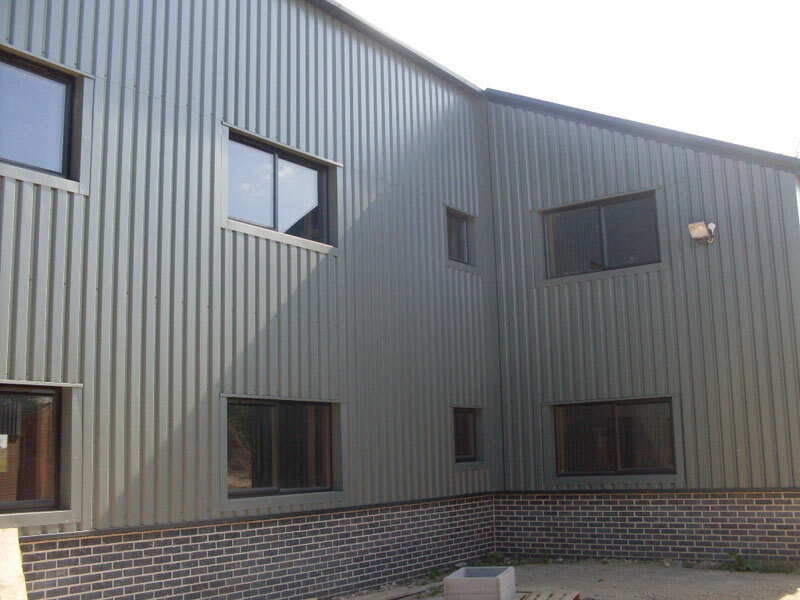 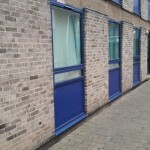 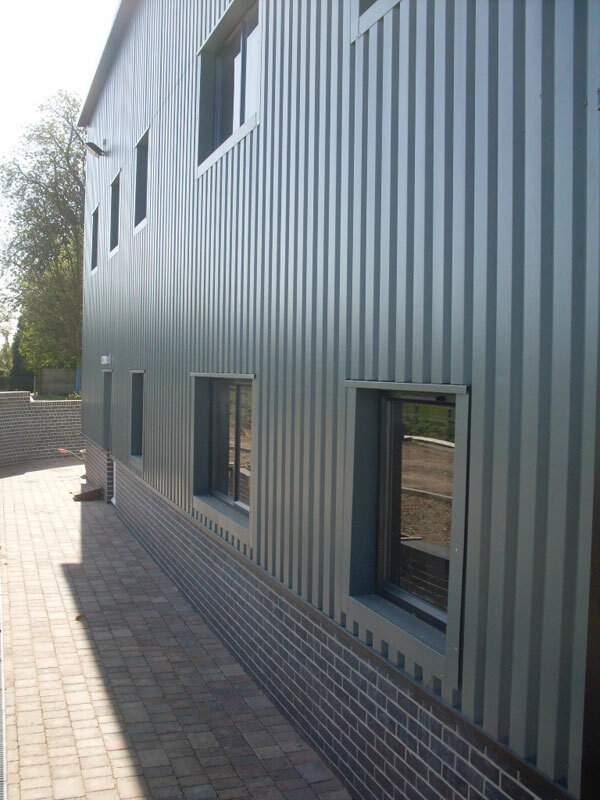 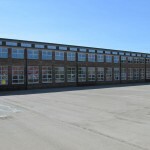 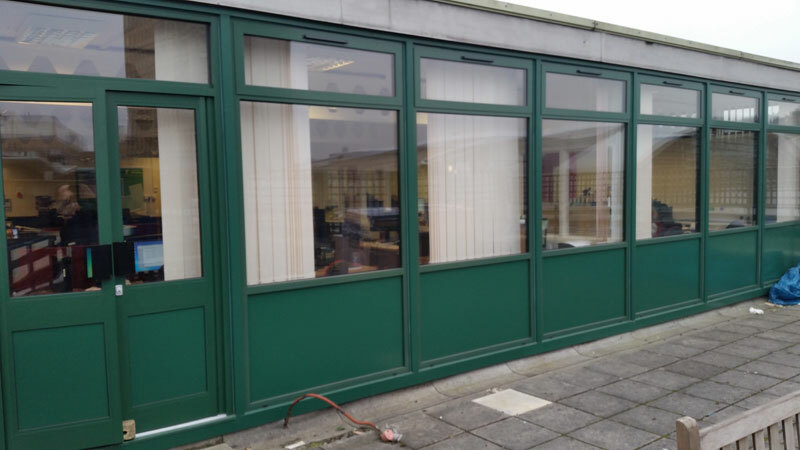 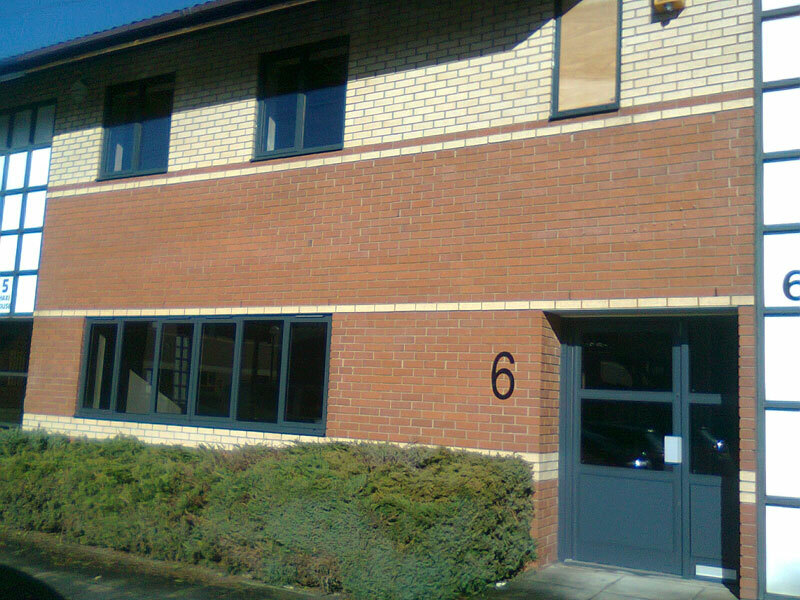 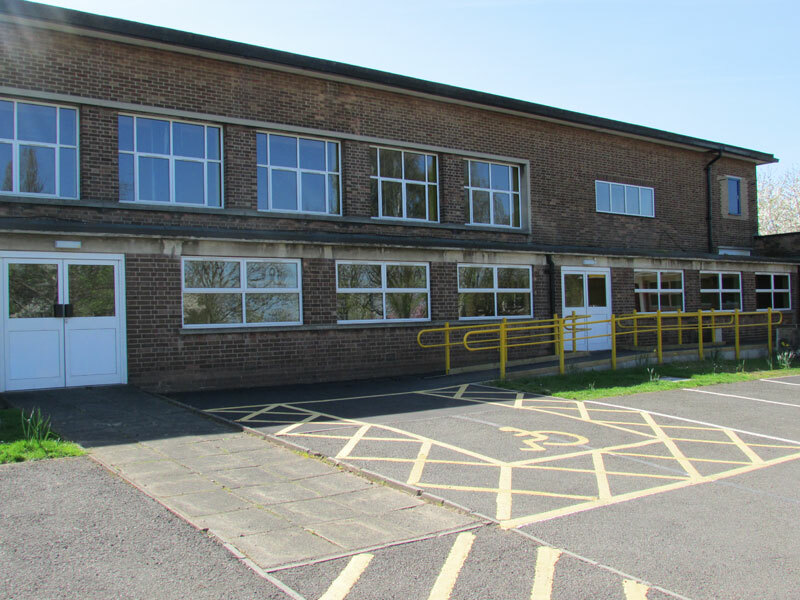 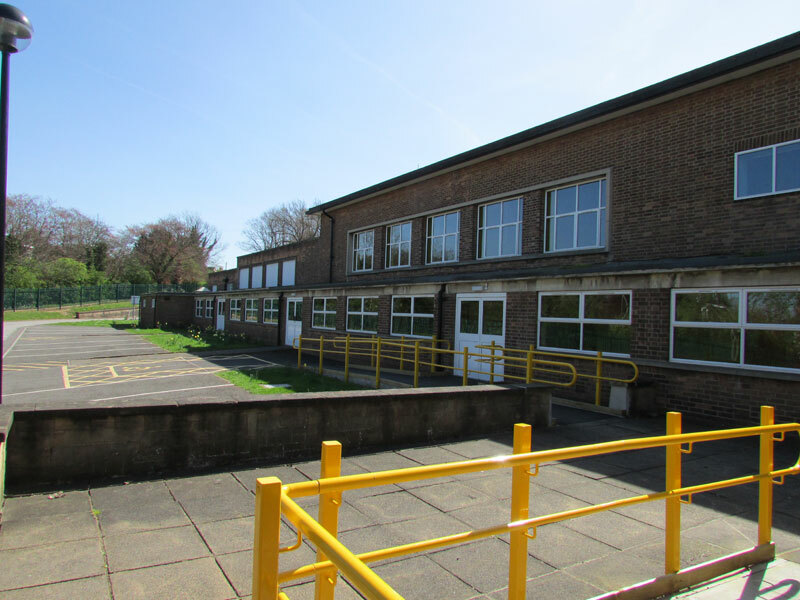 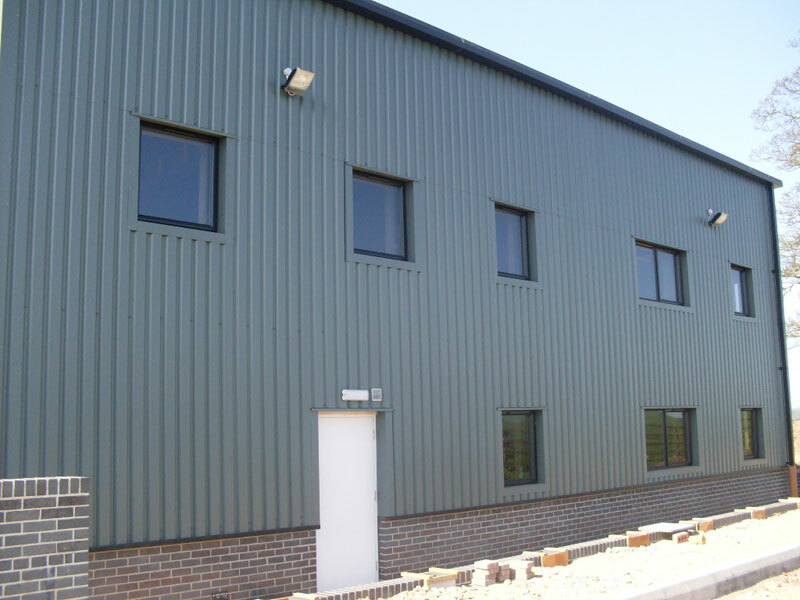 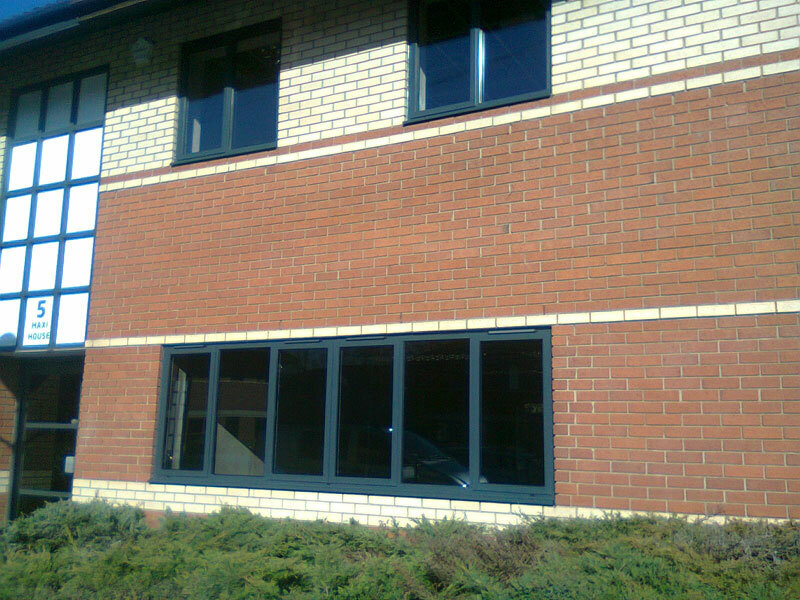 Our commercial windows are all thermally broken and fabricated in a wide range of colours and designs incorporating side and top hung opening casements, tilt & turn and vertical sliders. 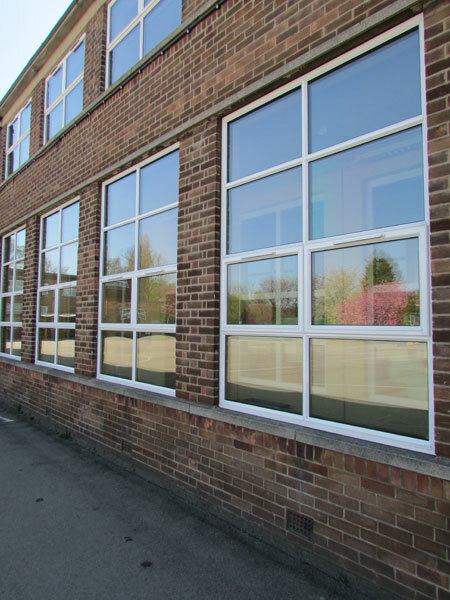 Multi-point locking mechanisms are standard within our windows and all can be glazed with double and triple glazed units to various thicknesses and specifications. 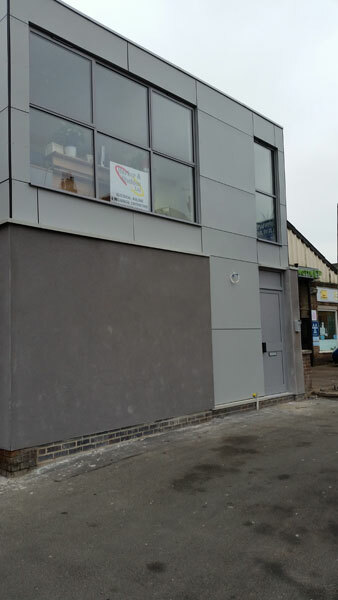 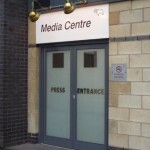 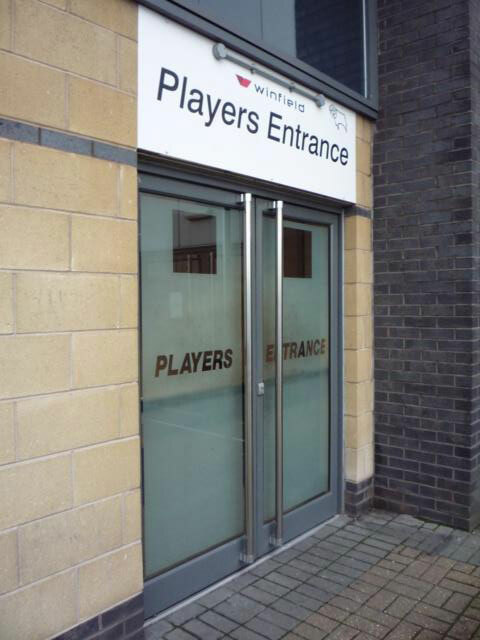 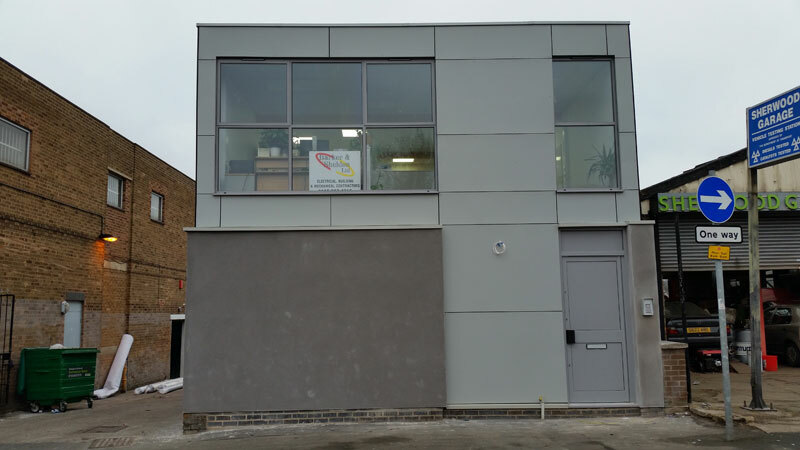 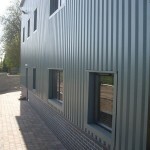 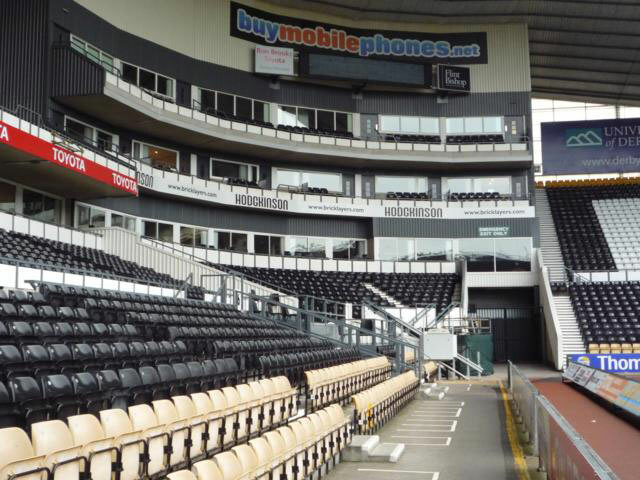 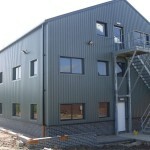 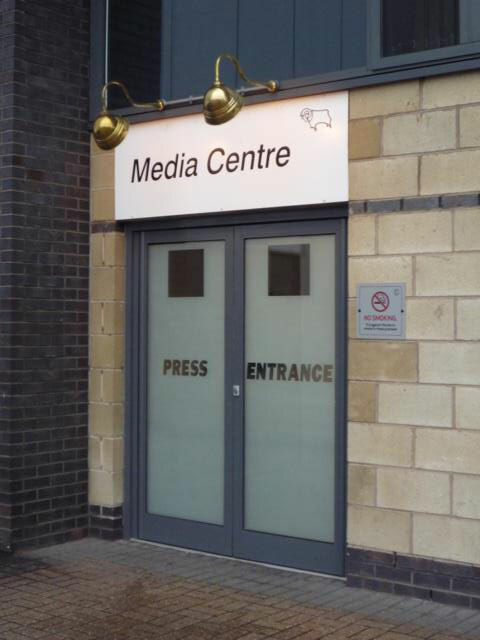 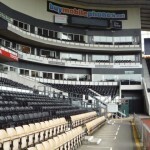 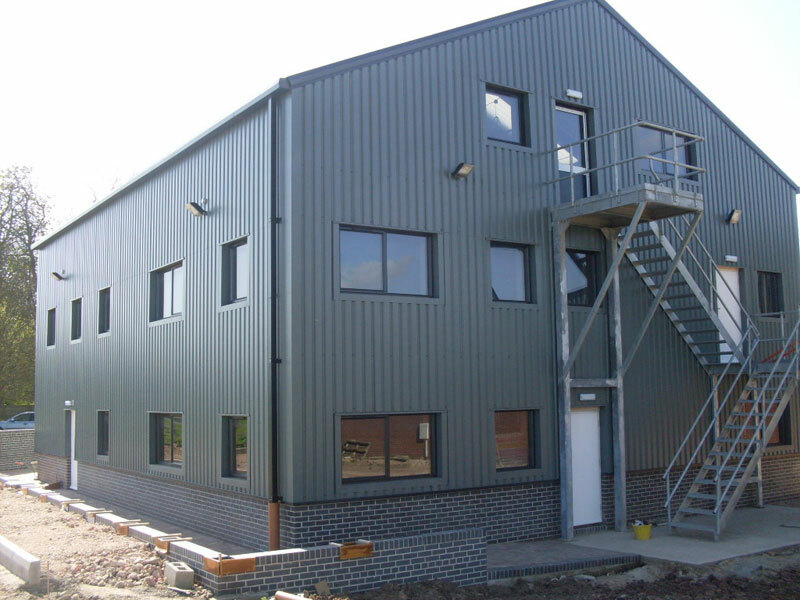 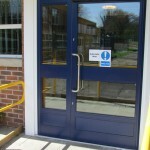 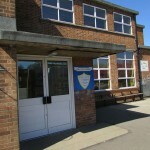 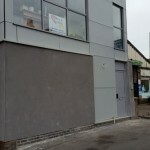 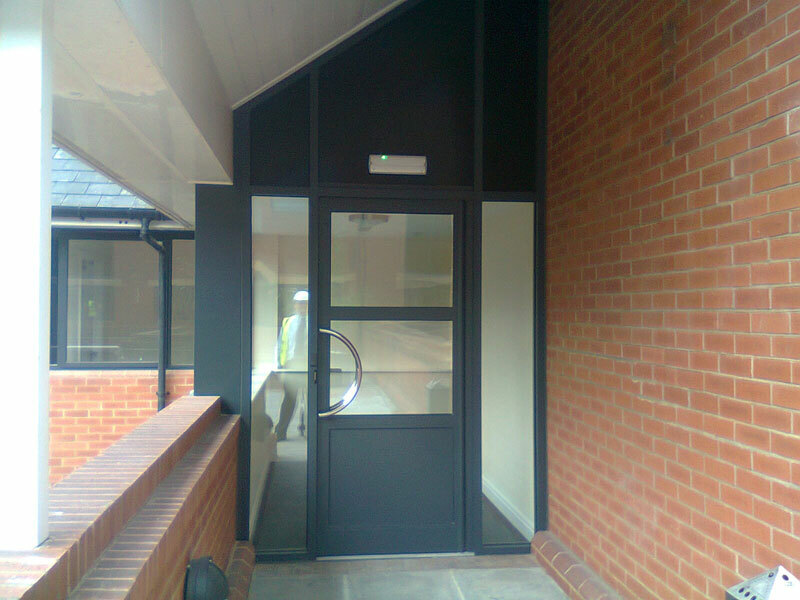 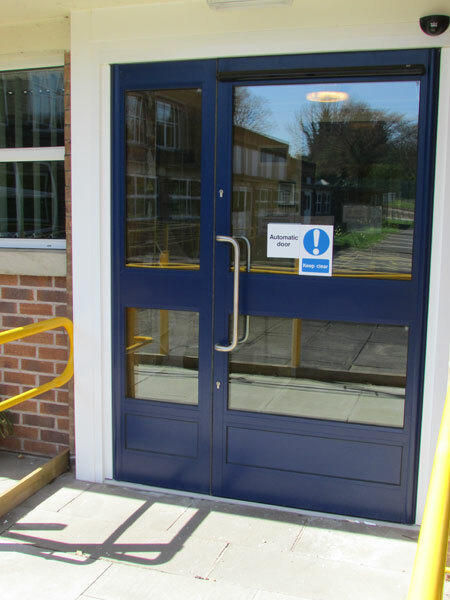 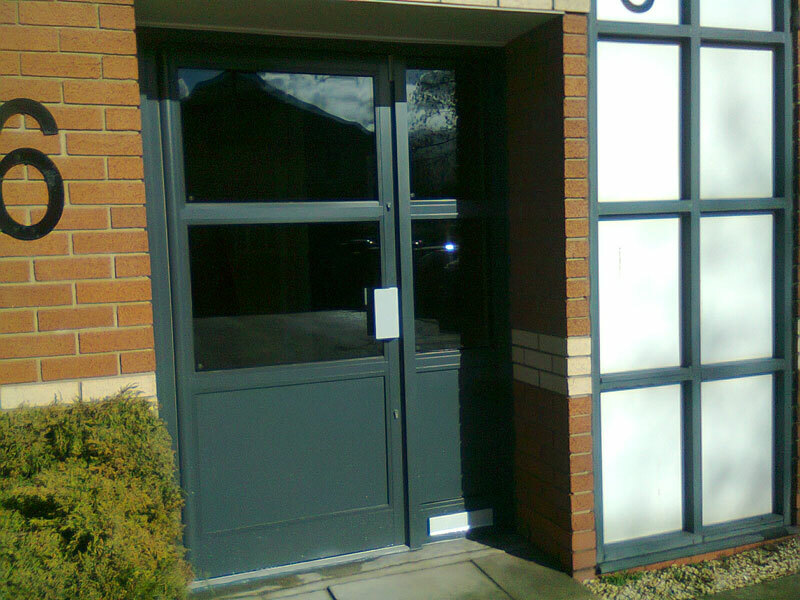 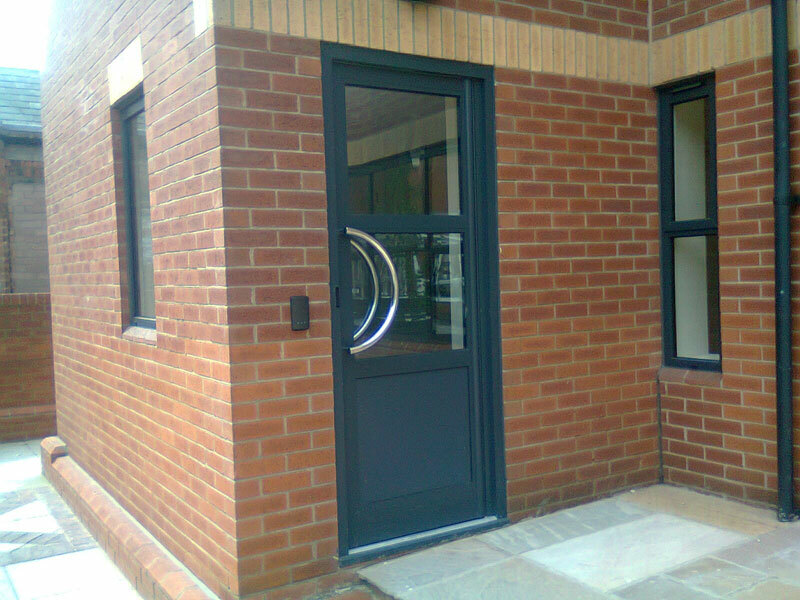 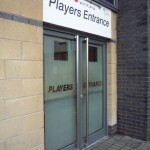 Our commercial doors are fabricated using robust profiles and are available both thermally broken and non-thermal. 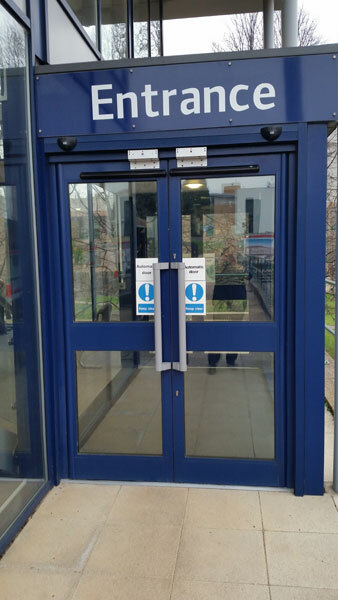 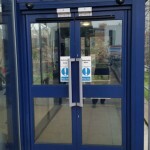 Low threshold, high security hook locks, concealed overhead closers and anti-finger trap stiles are standard items on our doors but there are many other alternatives items which can be accommodated such as electric latches and panic bar mechanisms. 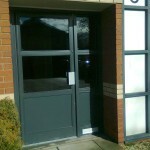 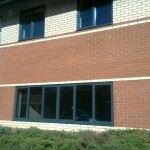 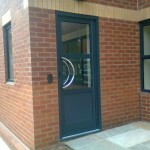 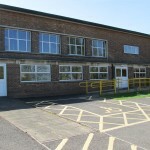 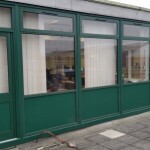 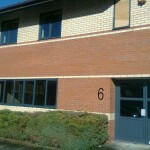 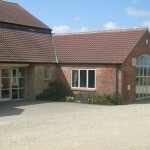 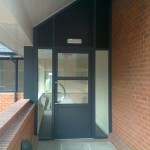 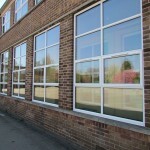 Our doors are able to accept both single glazing and double glazed units.